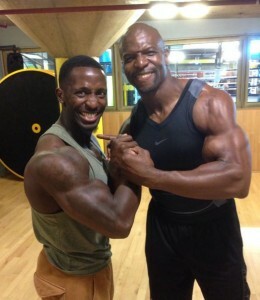 The Terry Crews Workout has remained constant over the years. This is because Crews has brought his NFL style workout to Hollywood. From the NFL to The Expendables, Terry Crews uses a routine that focuses on the shoulders and back the first couple days. He then does cardio, before hitting his chest, arms and legs hard. 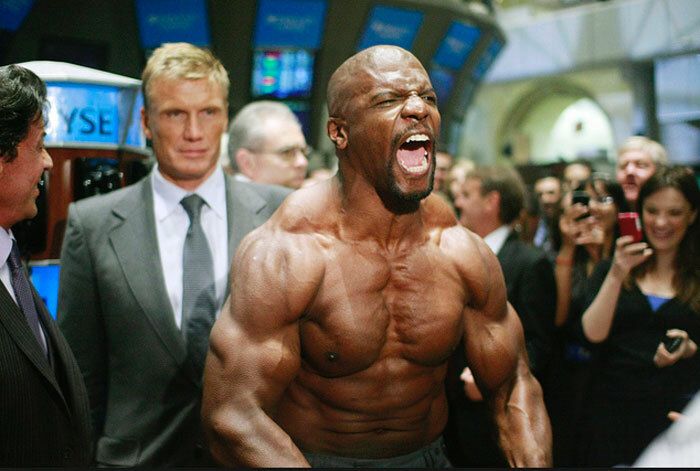 From the NFL, to the Old Spice Commercials, to The Expendables, Terry Crews brings it. Terry Crews loved being a part of Expendables. 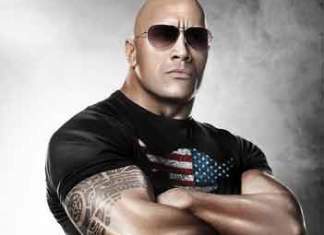 He plays Halle Ceasar, the weapons specialist of the group. In The Expendables, Terry Crews is known for having a gun that he likes to call his girlfriend. In real life, Terry Crews says that his guns are his big arms. Lately, he’s been hosting “Who Wants To Be A Millionaire,” and starring on Brooklyn Nine-Nine. The Terry Crews Expendables Workout always starts with a cardio warmup. This is usually 5 minutes on a bike or treadmill. This is to get your blood flowing and heart pumping. To do 24’s, you do these 4 different exercises of 6 reps each: (this gets you to 24). I workout very, very hard. My thing is to always be as hard, as cut as possible. But, within parameters, you don’t wan’t to be starving, with no strength. Plus, with a role like this, it takes a lot of energy man, to get through the days and make stuff work. I train like I’m still in the NFL. My workout through the week, it’s pretty much cardio every day. I get on the treadmill for a half hour at 7.0. Which, usually ends up with me running 3 1/2 miles every day. Monday is a shoulder day, where I do power cleans. I work my shoulders. Tuesday is my back day. Where, I do everything regarding back. Wednesday is strictly cardio, and I usually double up my cardio that day. Sometimes, I’ll do 5 miles instead of 3.5, and call it a day. Thursday is chest and arms. Then, Friday is a big, big legs day. Get to the gym, consistency, always. If you have to not to an exercise, leave it alone. People try to retire you…you did your thing and not it’s time for somebody else…But you always have to come back. It’s always about rebuilding. Anybody who trains, knows it’s 100% pain. But, you always have to come back. It’s always about rebuilding. You have to say, ‘I’m not going to stop. And, the thing is, ‘Why Stop?’ I’m going to go forever! 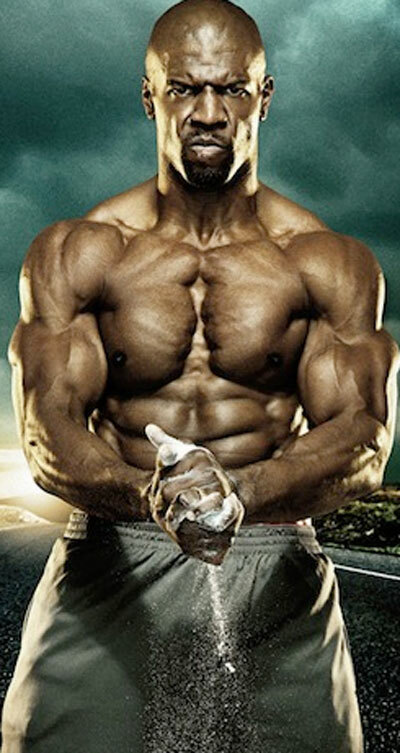 The above workout, where Terry Crews does his 24’s workout, is what he uses on Monday. This is the day he likes to really work his shoulders, but incorporates other body parts into his routine. Everyone focuses on the push movement. But, to really get your back together, you have to focus just as hard on the pull movements. Ain’t no faking on this one, Ya’ll! Keep your back arched. You don’t want to roll your back. For the Pull Ups sets, you do just one set of each. But, you go to failure each exercise. Rest 30 seconds between each exercise in the Terry Crews Back Workout. For the Yates Row, try to go up in weight each set. For the Dumbbell Rows, you really want to concentrate, and squeeze your back all the way to the top. For the Hammer Strength rows, again, you want to add weight each set. If you can’t stand being on bike or treadmill for 45 minutes, then feel free to change machines every 15 minutes. 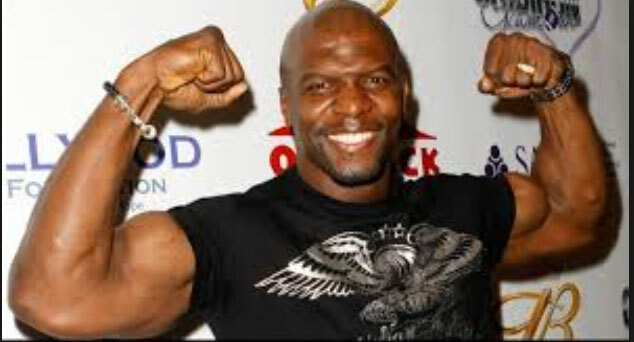 See Terry Crews Workout For Thursday.